Parents are more concerned about their children safety. With the ever-increasing traffic conditions these days, parents were always worried about their children? When will the school bus arrive to drop? Is there any delay in the school bus arrival? What was the current location of children’s school bus? 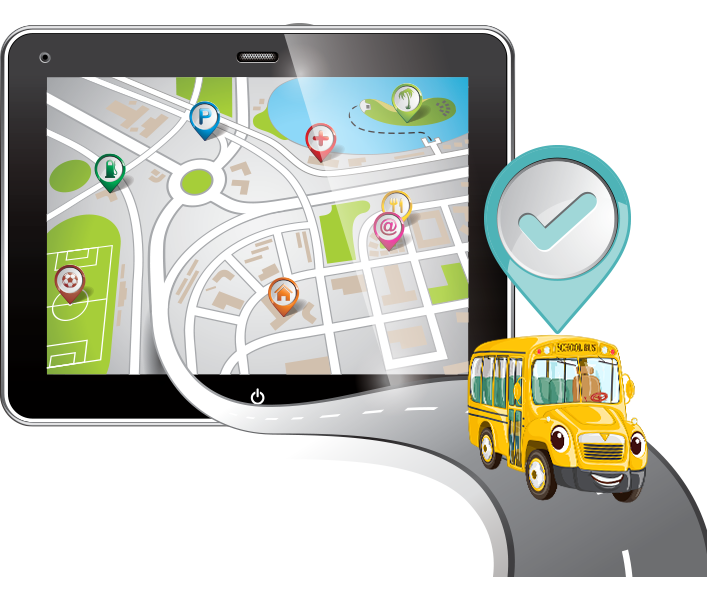 Study Monitor school management software has an intuitive web interface that lets the parents track the school bus in real time while children are travelling to school and back to know the current location of the school bus, pick up time and drop time, bus route diversions and other details of the school transportation. The inbuilt fields of the study monitor software allow you to generate optimum bus routes, capture all the information related to vehicles speed, distance travelled, etc., to ensure the institutes and other institutes most efficient use of the transportation services.